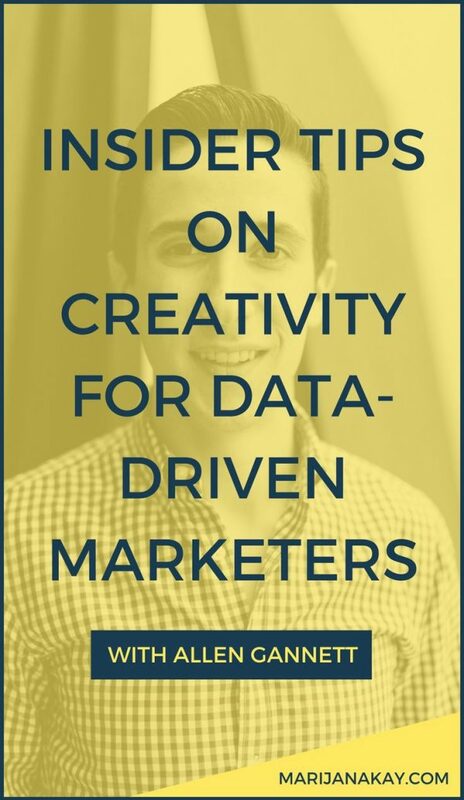 In this episode, I am excited beyond words to share my learnings about creativity in the world of data-driven marketing and endless streams of content that needs to be produced. Ever feel like you need to create great content in order to show up for your audience, but you have no idea how to do that or even where to get started? 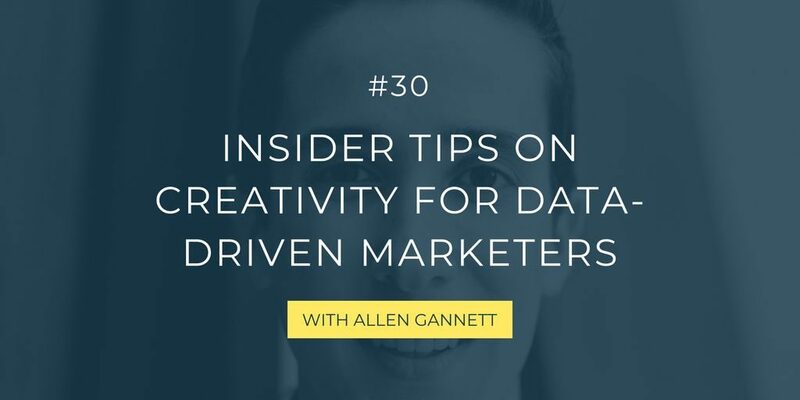 To learn all about this, I brought Allen Gannett as my guest today! 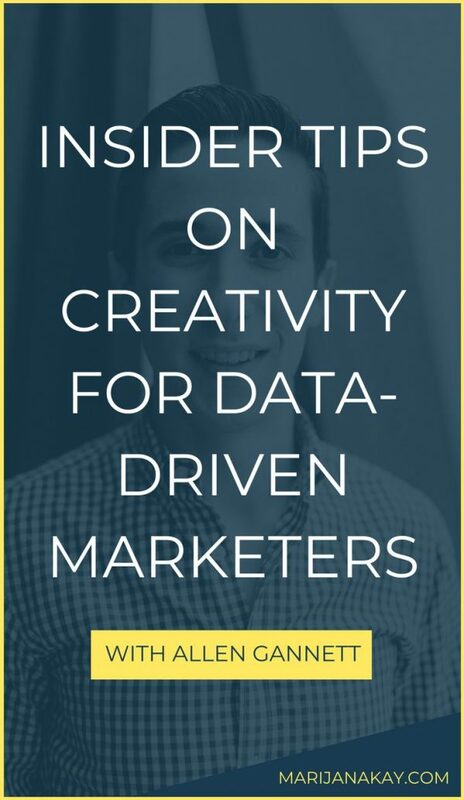 He is the founder and CEO of TrackMaven, a marketing analytics firm whose clients have included Microsoft, Marriott, Saks Fifth Avenue, Home Depot, Aetna, Honda, and GE. He’s been on the “30 Under 30” lists for both Inc. and Forbes. And I finally get to share with you that his first book, The Creative Curve, is out June 12th! This episode will help you learn so much about the creative process in marketing and writing and spark new ideas for you. Can’t wait for you to tune in!